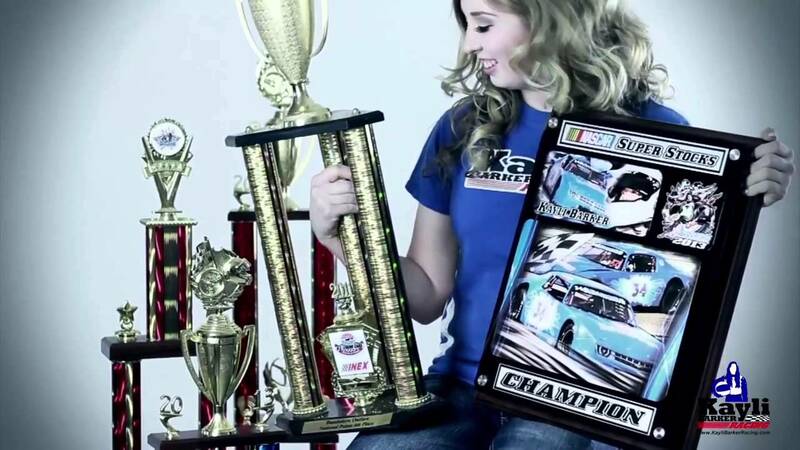 I’ve been racing since I was 8 years old and have won three Bandolero Championships. 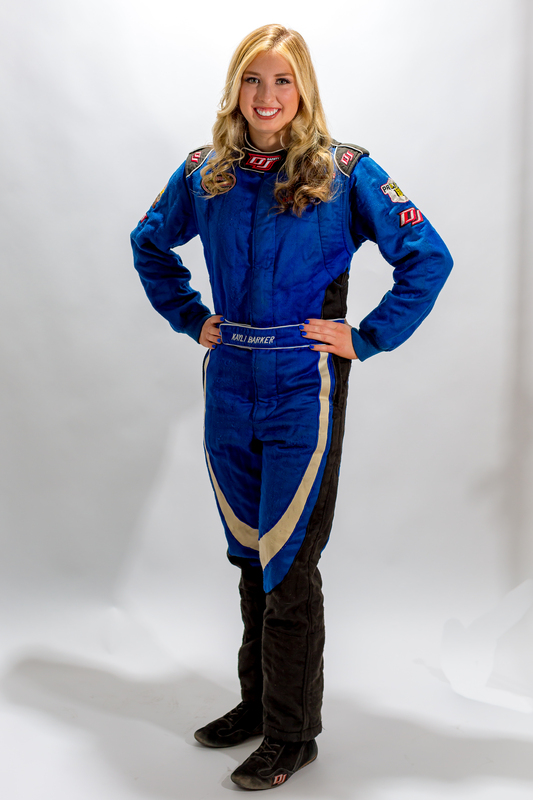 On Aug. 18, 2012, I became the youngest female to win a NASCAR Whelen All-American Series race. Today, I attend the University of Nevada Las Vegas as the recipient of a millennium scholarship. Graduating from high school in 2015 with a straight-A average and was named the salutatorian of my graduating class. Strong in my Christian faith, my family and I believe strongly in serving our community. I’m proud to represent Project 150, as their Official Spokesperson. Project 150 is a Las Vegas nonprofit organization that helps homeless, displaced and disadvantaged high school students stay in school and graduate. I also volunteer and support the Las Vegas Labrador Rescue. In conjunction with my service to the community I live in and my performance both in the classroom and on the track I have been awarded both the Ronald Reagan Presidential Foundation Leadership Award and NASCAR UNOH Youth Achievement Award. I have celebrated many milestones and accomplishments in my career already including being the 1st female driver to win three track championships in Las Vegas history and the youngest female driver to win a NASCAR Whelen All-American series race. My goals for the 2016-2017 seasons include competing in the Lucas Oil Modified Series, WIN races and travel across the country to race in the K&N East or West Series. Kayli Barker NASCAR Super Late Model driver from Las Vegas, Nevada. Built by Dana Stahl, Monster is a 2014 Chevy SS NASCAR Super Late Model with a 350 Chevy small block on a Howe straight rail chassis. Ribbon button label:Meet "Monster"Meet "Monster"
Enter To Win!!! Kayli Barker Racing Pack The Track Give Away! Read more Enter To Win!!! 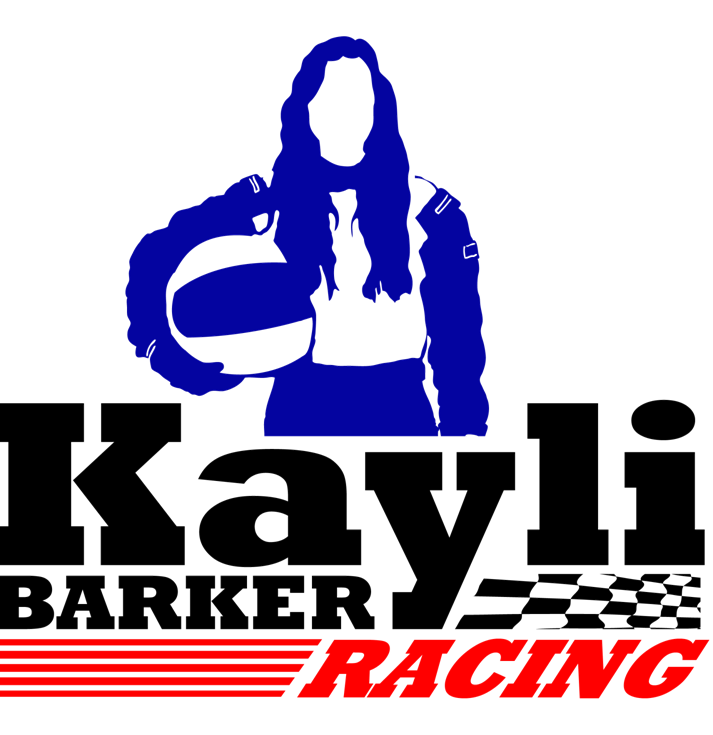 Kayli Barker Racing Pack The Track Give Away! Read more One for the books- first pole in my Super Late career!